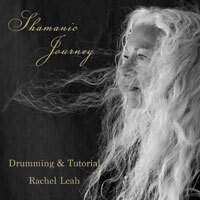 Centering, through meditation and ritual, creates space within time to remember who we are. Both become a vehicle for grounding our Spiritual expression, opening us to that which we wish to be, and being our expression as Soul. Centering is about creating meaning through focused intent while letting go of the ego and allowing far greater ways of perceiving and engaging harmony. Healing begins when we learn how to honor our life’s process as we grow within Spiritual understanding. We learn to be within our own center, accepting with gratitude the varied opportunities life presents. Life becomes an inner adventure, which reflects in our outer world as a harmonious dance with life. A session typically lasts for two hours; the cost is $235. Centering offers assistance with the process of passing from this life. SAFNAH, a word created by putting two Hebraic roots together, means both death-birth threshold and birth-death threshold. 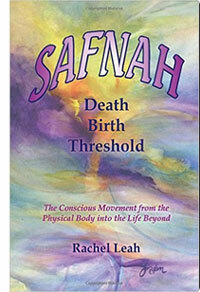 SAFNAH service supports both living consciously and dying consciously. The Threshold between the life here and the life beyond is where I guide the person gently across. It has been a life-long goal of mine to help a person live fully within the experience of death and to transition with grace. The cost for my SAFNAH work is by donation, with the exception of when physical travel is requested, which can be discussed, taking into consideration miles and travel time. The communication with family and loved ones about the process the person passing is going through takes time and energy, as well. For this family discussion time, there is an hourly rate of $150.